Ohio's finest in log home finishing and wood restoration. We can sustain any wood species, in any climate. Our state of the art wood finishes are designed to boast the natural beauty of wood by penetrating deep into the wood pores and cure within, instead of forming a film on the surface where one of two things will occur inevitably! You will either get a film built-up over the years where the wood grain character will be almost completely lost underneath the layers of heavily pigmented finishes, or the finishes will crack and peel , allowing mold spores to grow underneath the existing finish. When these things happen, the only way to properly refinish, is to remove all the existing finishes and start over. You may be surprised to know that almost every log specialty finish on the market today has those negative characteristics. 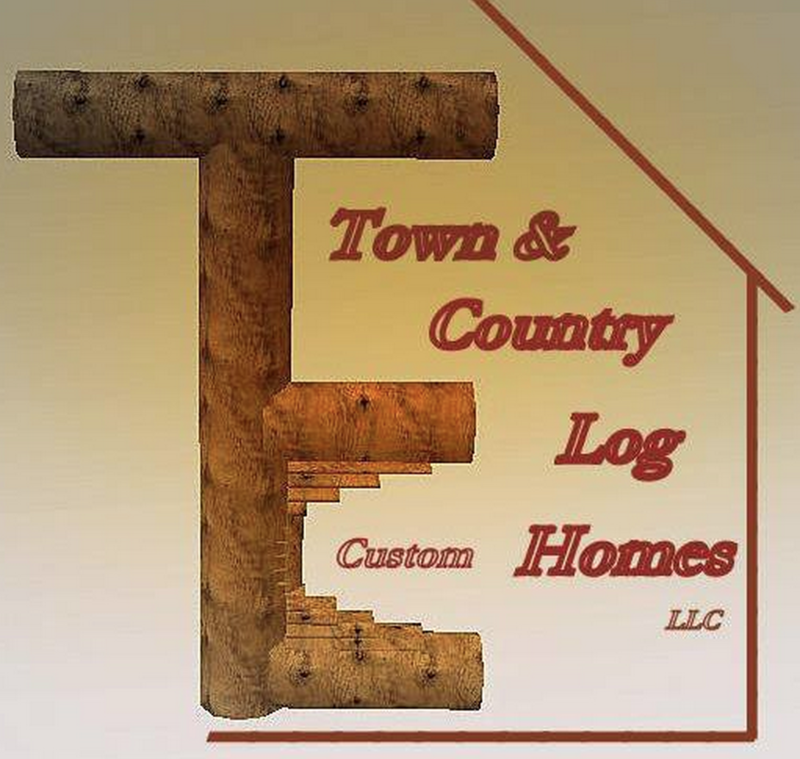 We know, because we have removed most log finishes that most log home owners and enthusiasts have ever heard of. Our products are guaranteed to never peel. Meaning a re-coat will always be a re-coat. You will never have to go through the expensive process of removing layers of film forming finishes from the surface of your home. The biggest mistake made in refinishing wood, is insufficient, or improper preparation. If mold spores are not killed (seen or unseen) and if pH levels are not neutralized, if wood pores are not opened, including mill glaze, your finishes will not perform properly. Many people will do a chlorine wash as a preparation, and while this achieves some of the aspects of the preparation requirements, bleach or chlorine is very damaging to the wood. The damage is not something that can be seen with the naked eye, but on a micro scale, you can see it break down the wood pores, making your wood more vulnerable to the elements, especially if done repeatedly over the years. We use a two step, cleaner and brightener wash that out performs chlorine, and is designed for wood surfaces, so there is no need to compromise the integrity of your wood. These steps are very important, even if sanding or blasting is done prior. In a typical stain removal restoration, we will go over the surface of your home between 7 to 9 times. This may seem like over kill, but to us, if we do the restoration, skipping steps is not an option, as we know how important each one of those steps are to the durability of the finishes. The next re-coat in 4 to 5 years will be much simpler. But most importantly within our program, you will never have to remove our finishes because of peeling or heavy built-ups.